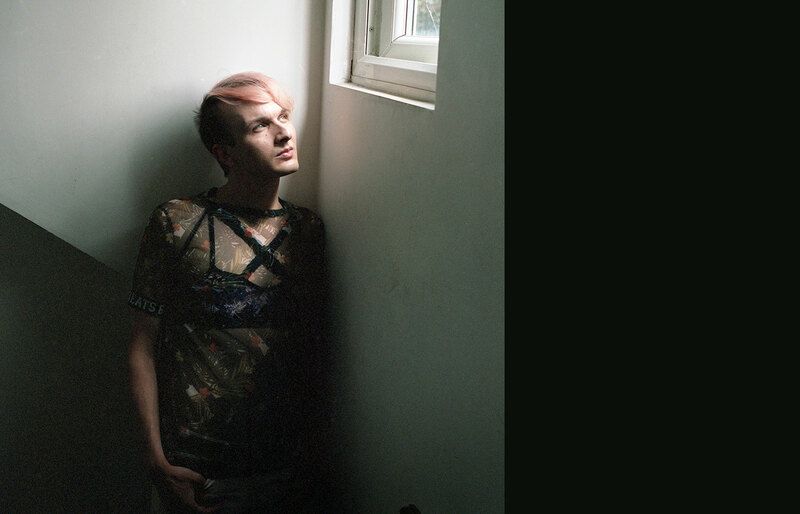 Ynda is a queer non-binary activist, academic and creative. They’re a second-year PhD candidate in (socio)linguistics at Queen Mary University of London with a focus on queer and particularly non-binary speech. They’re the founder of Non-binary London and York LGBT History Month, DJ coordinator at Bar Wotever (a trans/non-binary-led weekly queer cabaret night) and part of Everyday Cissexism. They were featured in a recent New York Times article on non-binary people. On the creative side, they currently produce music, play around with vocals and percussion, and write and perform poetry mostly focused on queer/trans topics. Pronouns: they etc.